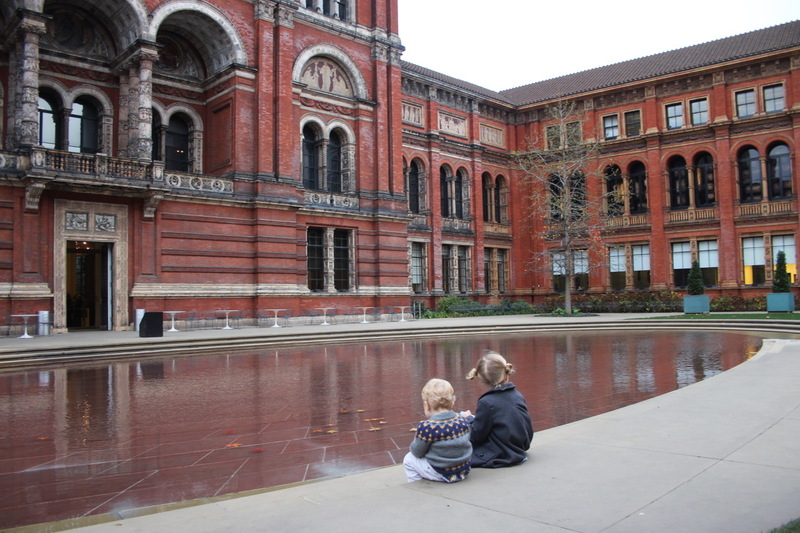 I have always loved the Victoria and Albert Museum (V&A) since my very first visit to London as a tourist many moons ago. 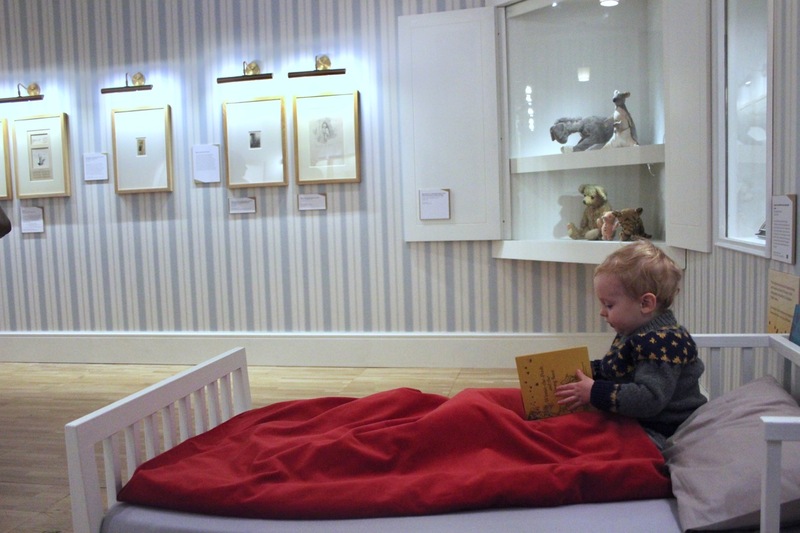 So when they invited us to their Winnie-the-Pooh exhibition, I was elated. 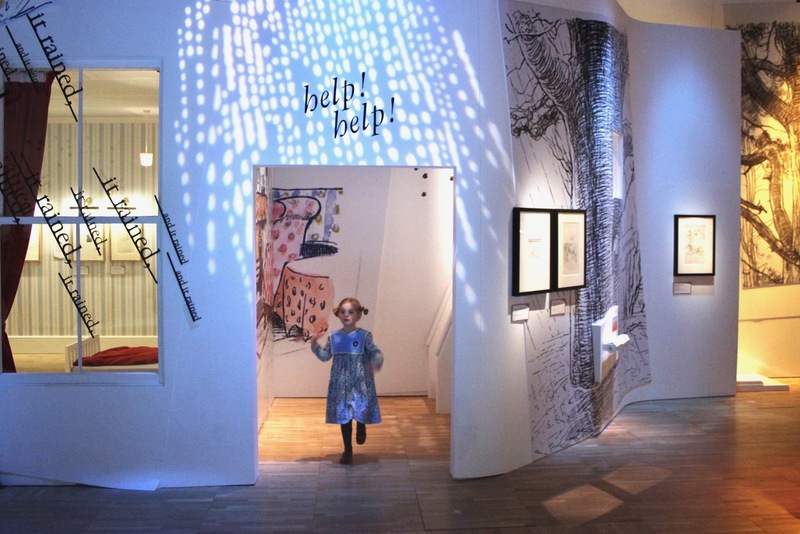 This exhibition in this space is the perfect marriage — one of the world’s best children’s stories (we are enormous fans! ), in one of the finest museums worldwide. 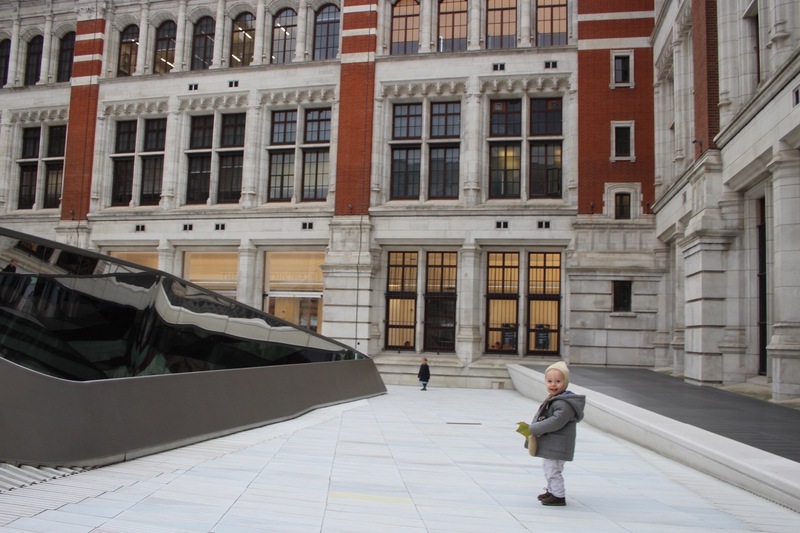 For those of you who have never been to the V&A, I highly recommend you add it to the top of your bucket list. It is an impressive museum, architecturally, artistically, culturally, historically, and well, it is a very very special place. 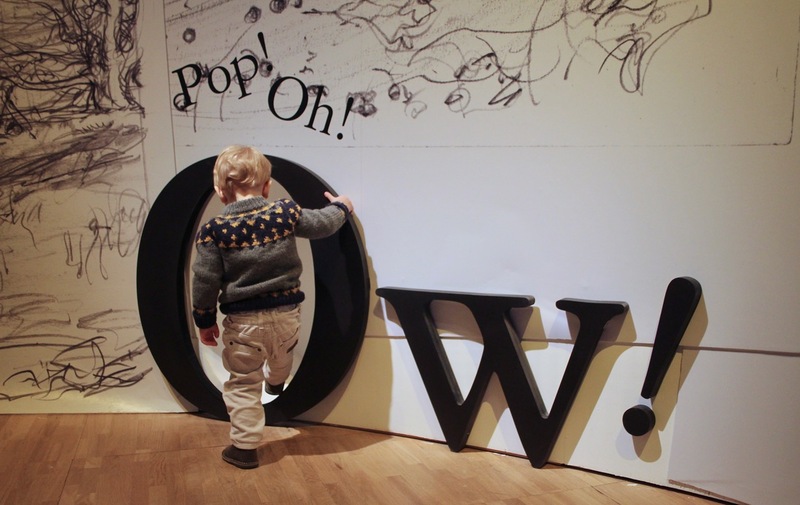 And, if you happen to be a tourist (or a resident) in London before the 8th of April, then you must visit the delightful Winnie-the-Pooh exhibition. 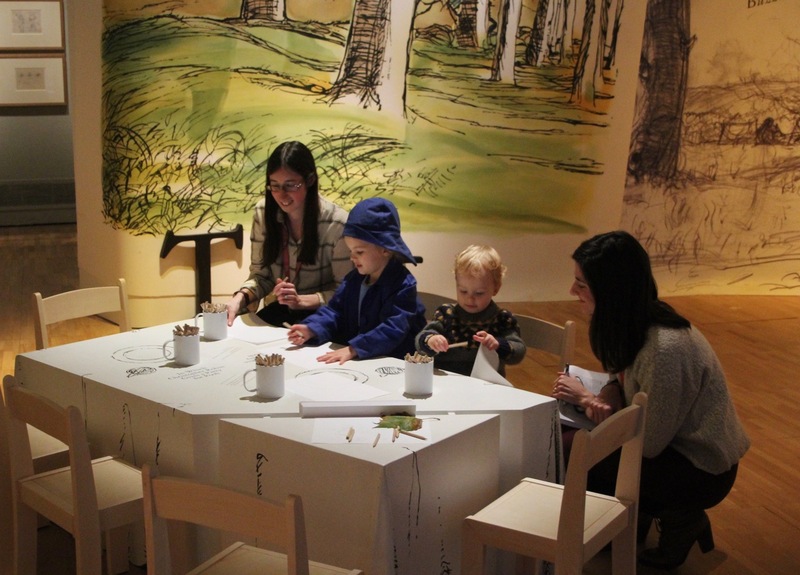 There are even family events this Easter week, such as this drop-in design event. 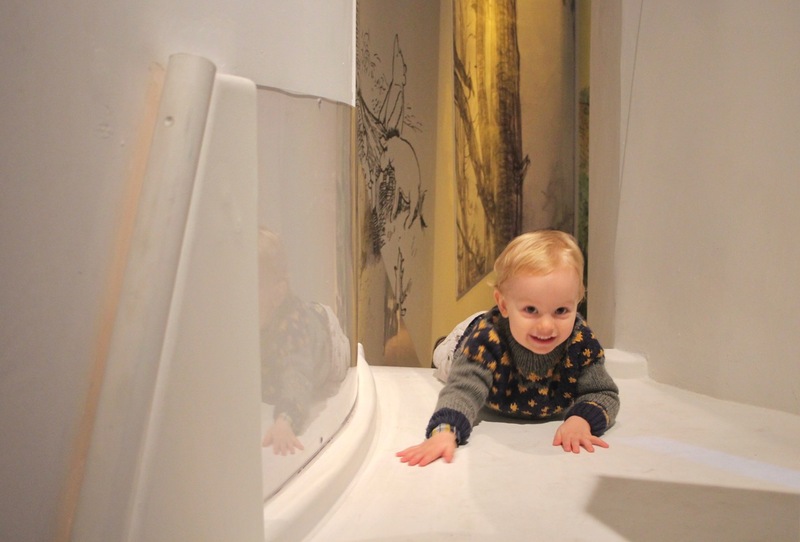 The exhibition is perfect for ages from 2 to 102. 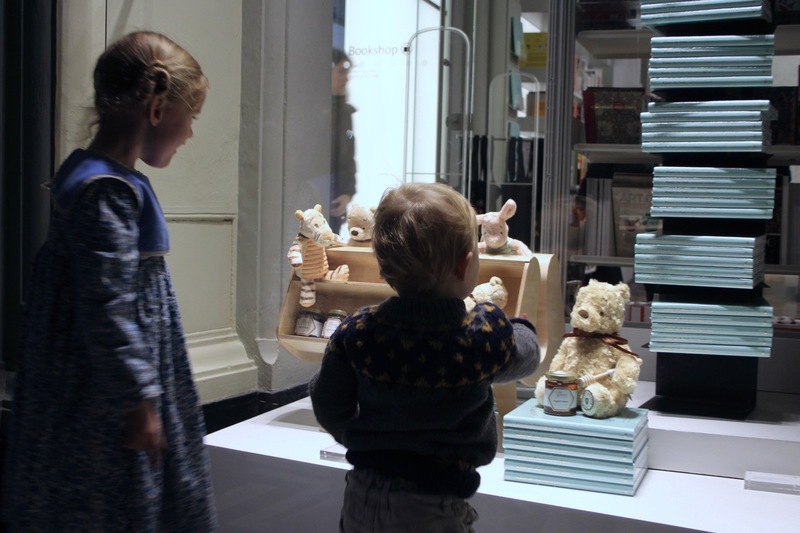 It is multi-sensory and playful, celebrating the very best of Pooh. 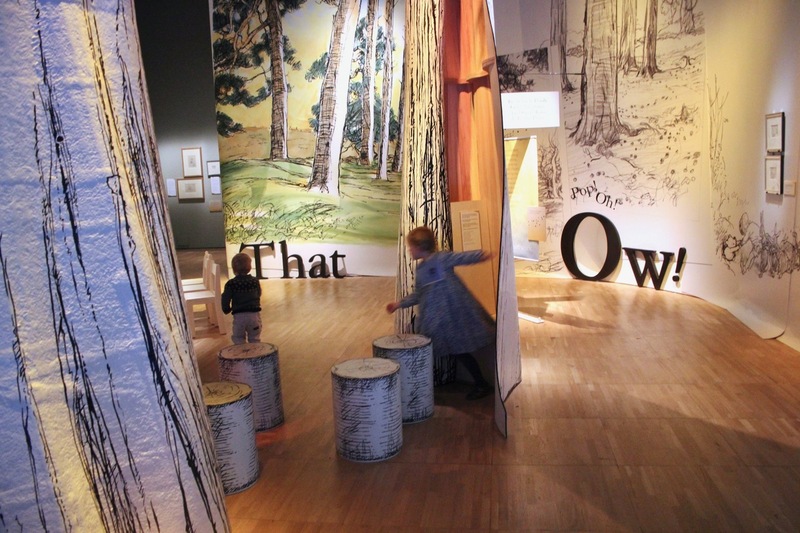 It is a wonderful and enchanting show with so much to see and do: from the delicate original drawings, to a Pooh tea set gifted to the Queen when she was a little girl, to an actual bed where you can crawl under the duvet to relax while reading, just like Christopher Robbin would have done. 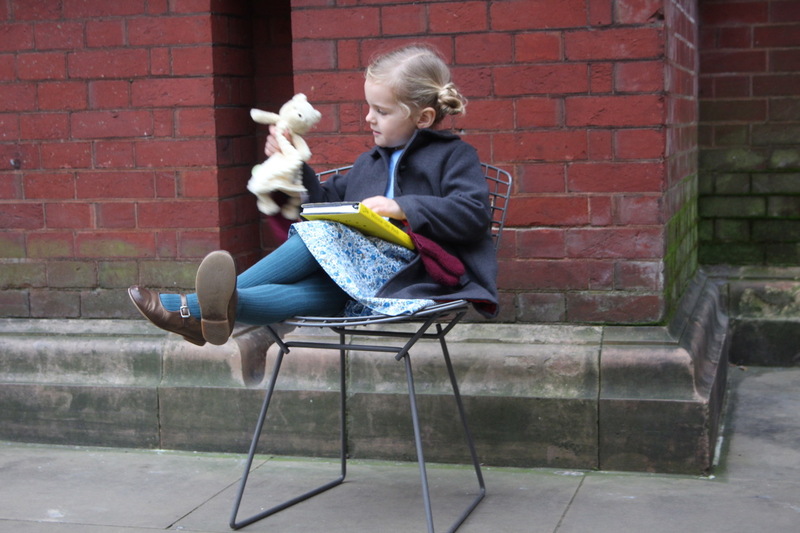 There are little window benches to peek through at the world outdoors. 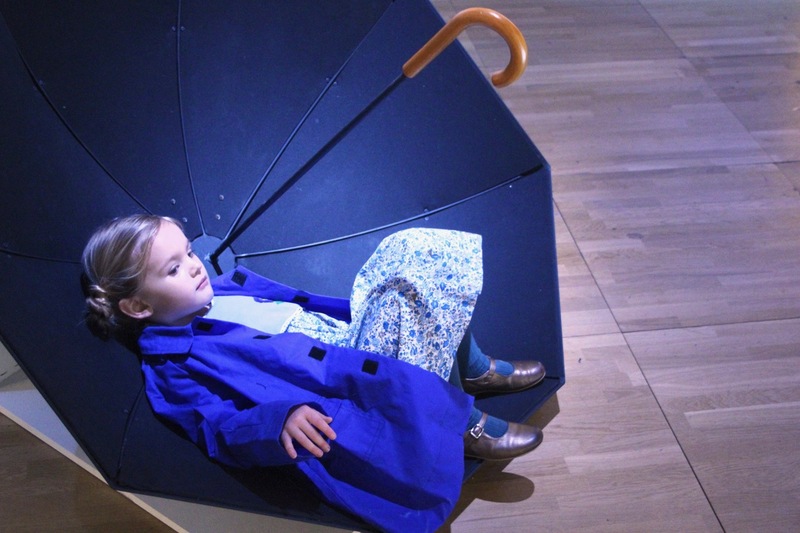 There is even an umbrella that you curl up inside of to hear recordings of the A.A. Milne stories. 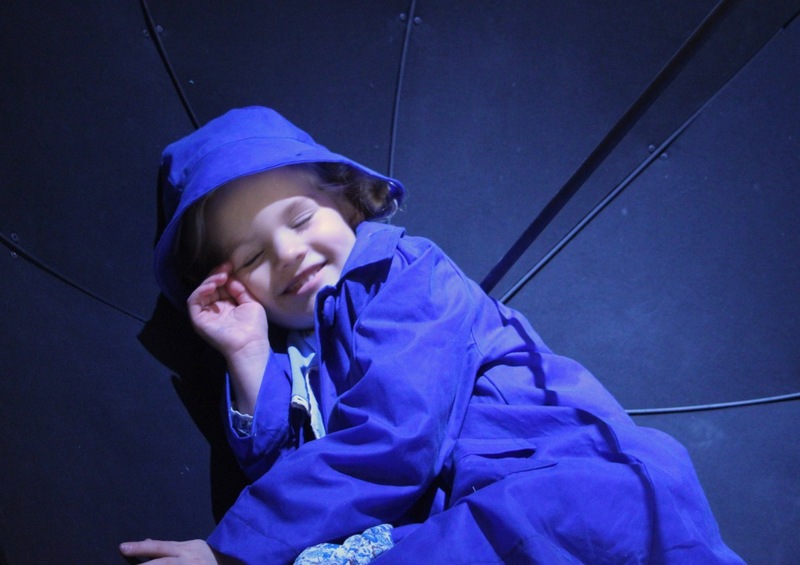 With your raincoat and rain hat on, of course! 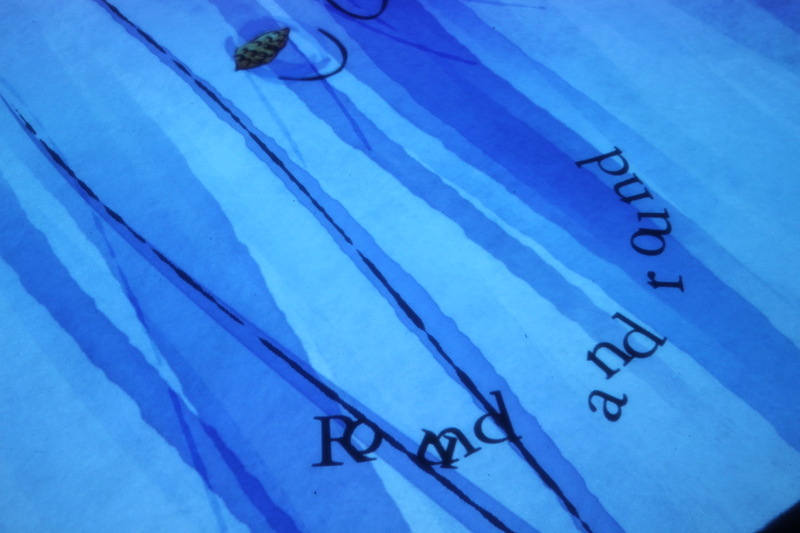 The floating words under Poohsticks Bridge had us mesmerised! 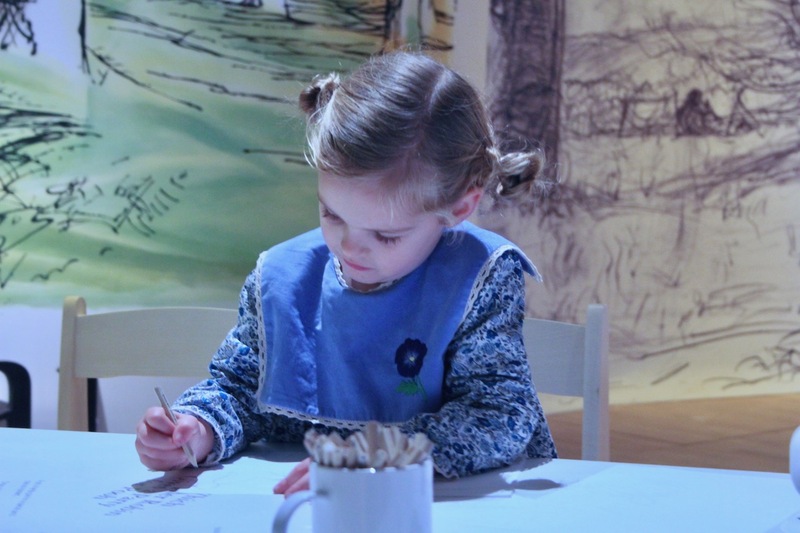 And if the illustrator in you is inspired by your surroundings, you can spend time sketching, sat at a picnic table inside the Hundred Acre Wood. Or you can slide down into the forest if you would prefer! We loved ringing the brass bell on owl’s door (the sign did suggest we ‘RNIG ALSO’). 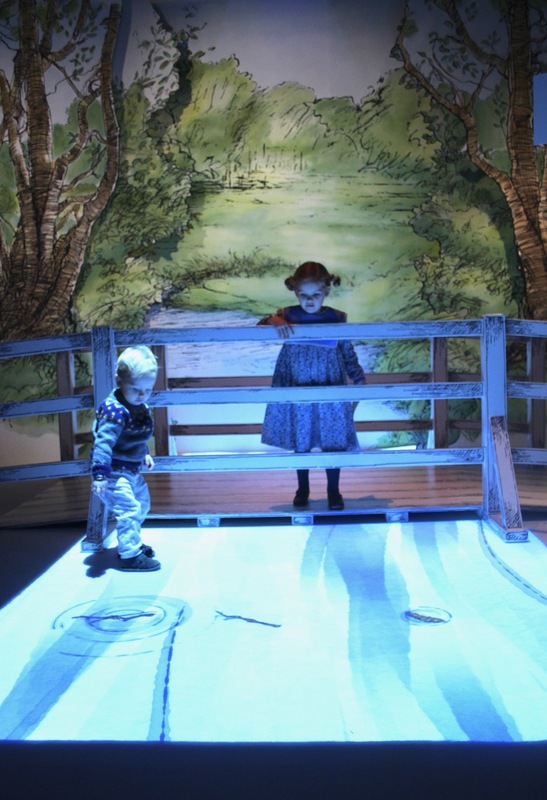 It was a beautifully executed experience, with incredible attention to detail. You really entered an entire world of childhood memories through the pages of the beloved stories and illustrations. 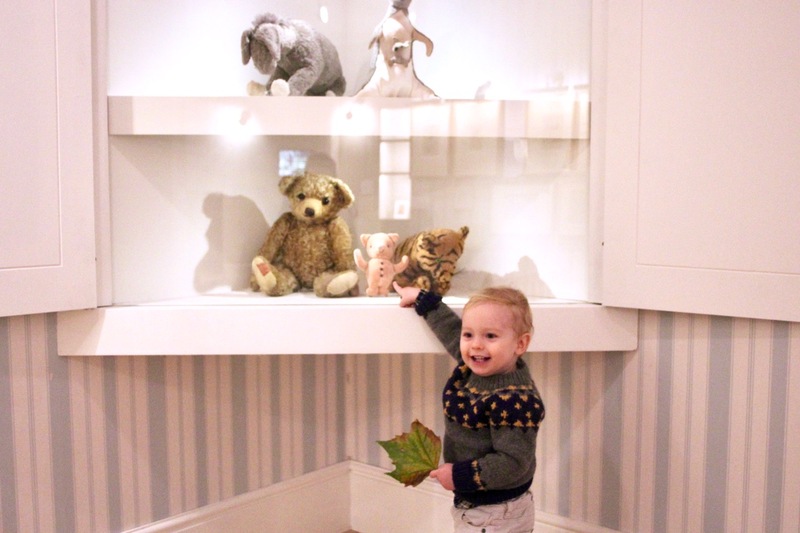 And as Winnie-the-Pooh is now 90 years old, it was interesting to see how Pooh and friends have changed over the years in styles and merchandise. The variations in the exhibit are reflective of the times. 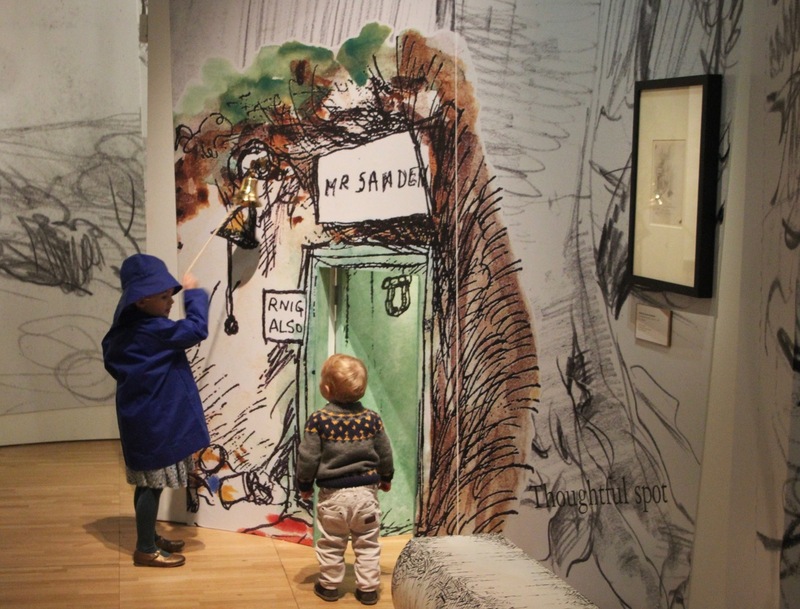 My children loved the exhibition so much that it took me an hour to convince them to leave! When we did leave, we were simply buzzing from it! 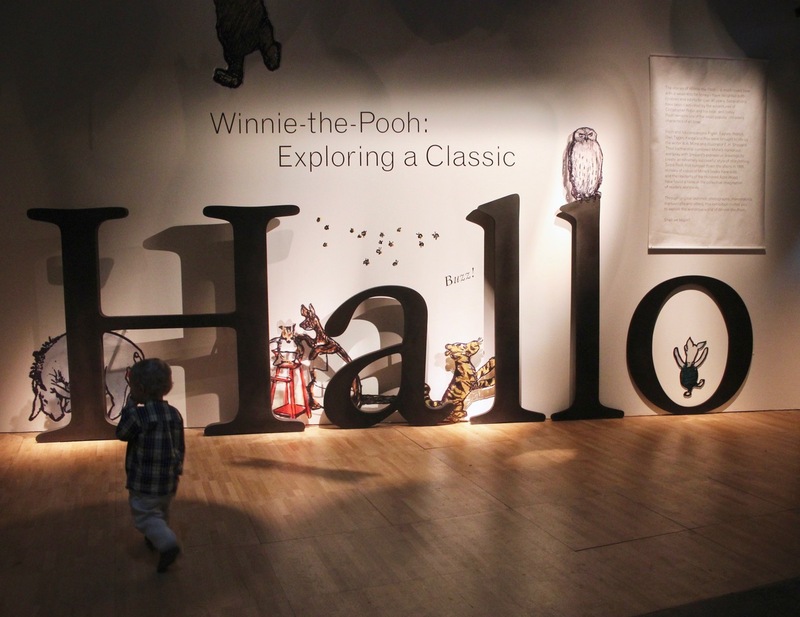 The world of Winnie-the-Pooh brought to life. It was charming and made us feel transformed, like we had gone on a special holiday. 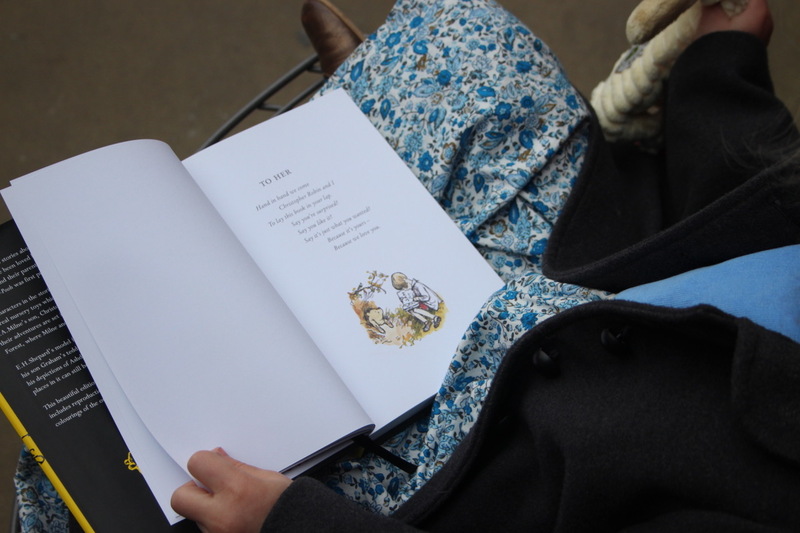 We lived for a few hours in the pages of one of our favourite stories. 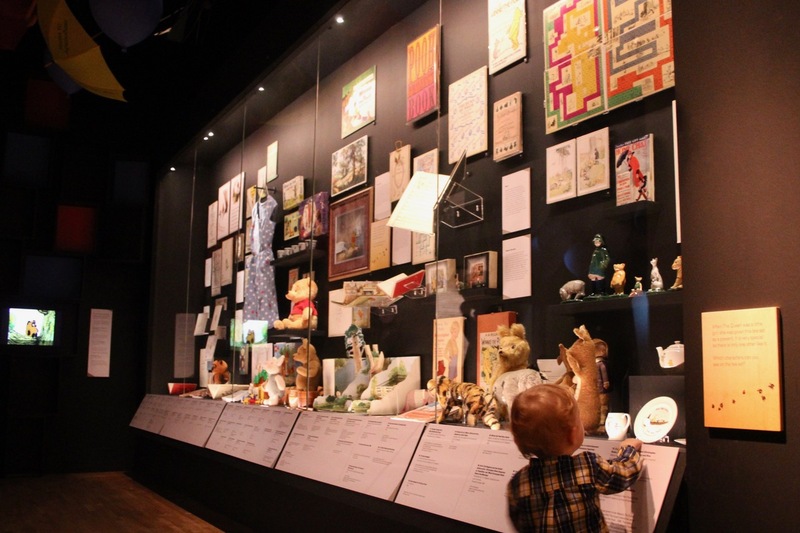 The V&A is memorable, for all the family, and for all ages. We hope you enjoy it as much as we did. 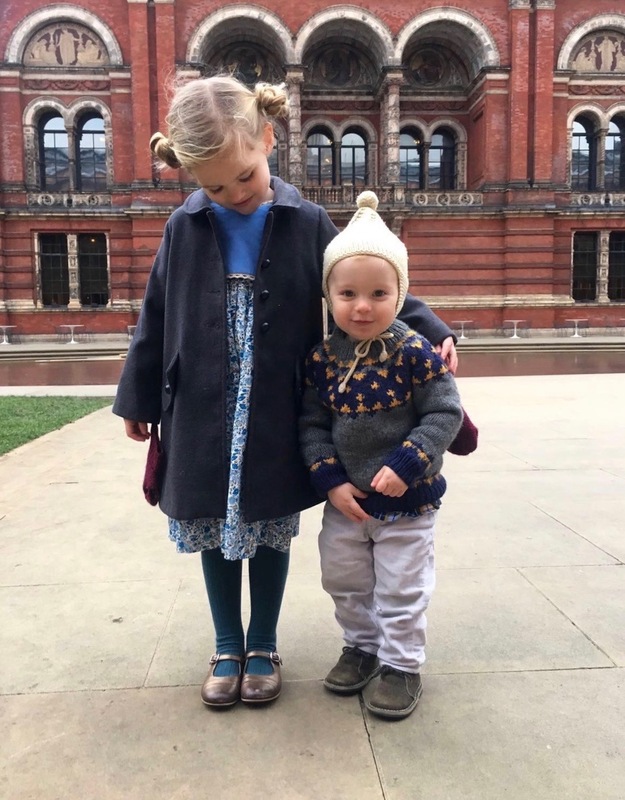 ps Beatrice and Joseph loved wearing the adorable vintage inspired outfits from Elfie too! 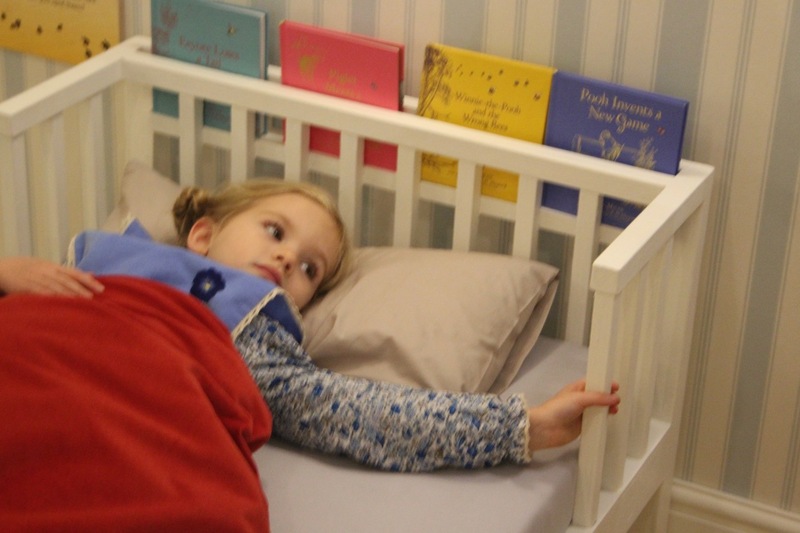 Perfect for complimenting magical childhood memories.